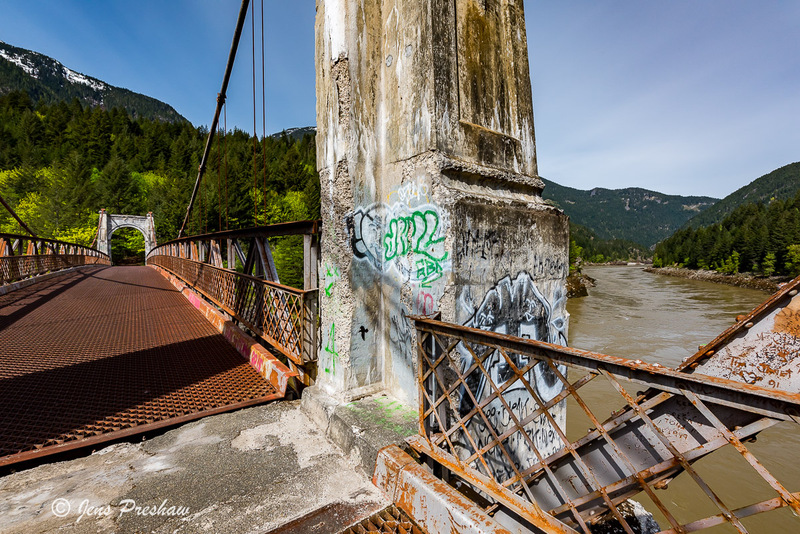 In the Fraser Canyon is the Alexandra bridge which was built in 1926 for the Cariboo highway. The last time automobile traffic was allowed across the bridge was in 1964. 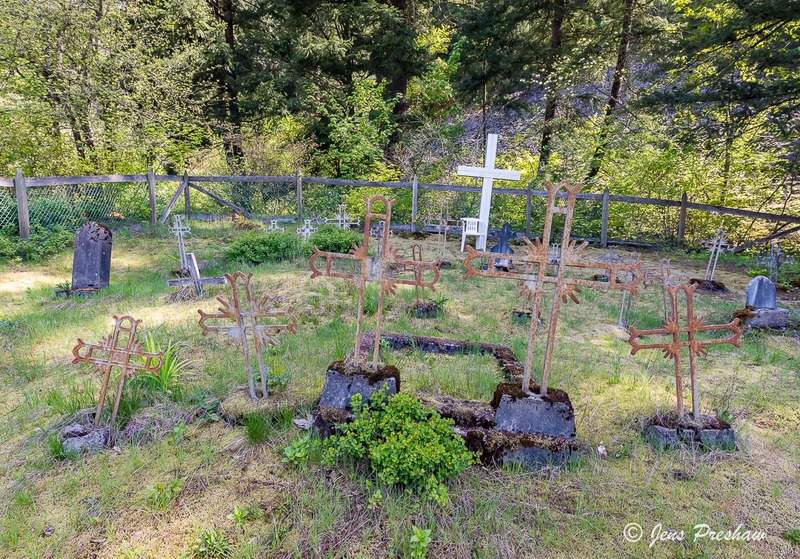 The Niaka’pamux and Sto:lo First Nations have lived in the area for over 9000 years. Because the canyon becomes narrow at this point it was an important fishing site. 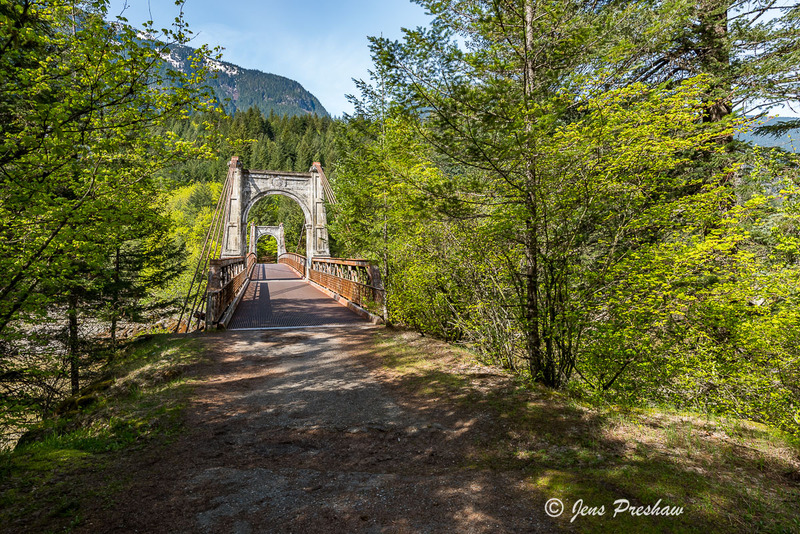 The first European people to visit the area were Simon Fraser and his crew during their expedition down the Fraser Canyon in 1808. 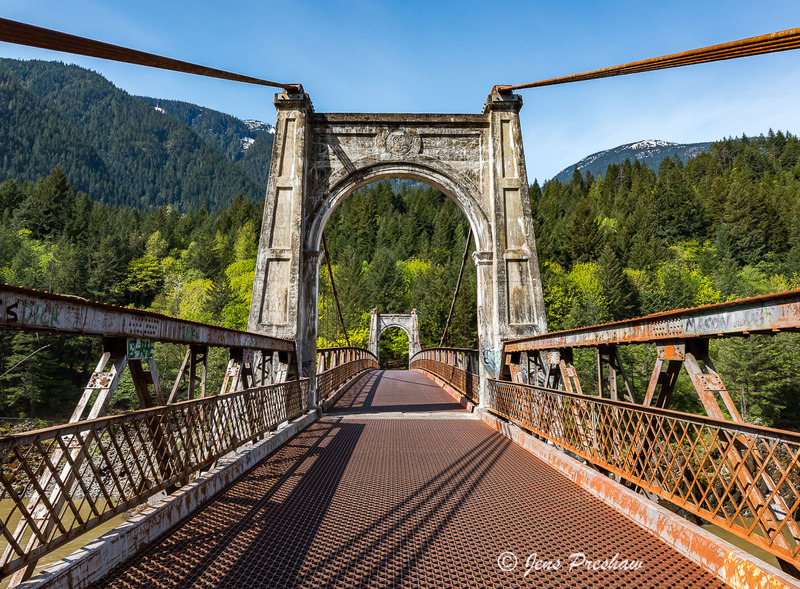 I had the bridge all to myself and enjoyed exploring this vanishing part of British Columbia. Click on an image to see a larger version. 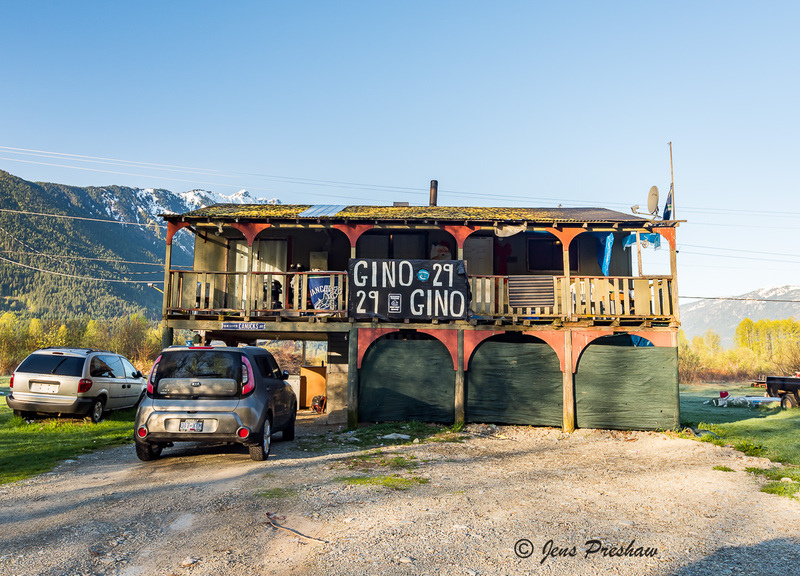 As I was driving across traditional First Nations land I came across this house with a sign showing support for Gino Odjick. He was born just outside of Maniwaki, Quebec on the Algonquin Native Reserve and played for eight seasons with the Vancouver Canucks. Number 29 was a very popular hockey player with fans and in First Nations communities across Canada. Click on the image to see a larger version.